Lunch as one of the three major meals of the day is a relatively recent creation. 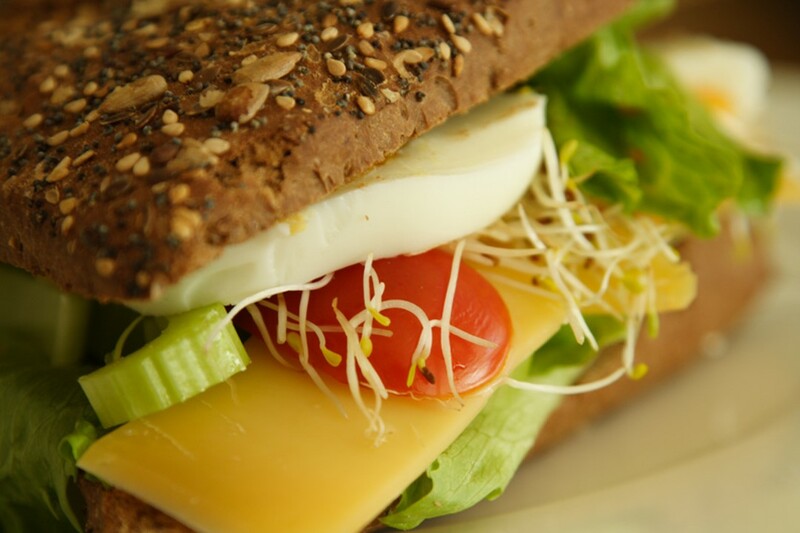 Up until 1755 lunch was defined as the amount of food your hand could hold and was regarded as a snack. It began to become a regular meal in 1850 – when urbanization began to rise. Urban life meant that workers couldn’t return home for dinner until late at night and so they needed a mid-day meal to tide themselves over. It was New York that brought the concept of lunch to life. Since lunch was the first meal to be eaten outside of the home it had to be low-cost, fast, and clean. This led to automation and standardization. It was common to have the food prepared behind closed doors – it gave a sense of hygiene to think that the food wasn’t touched by human hands. Oysters used to be a popular street food but over-consumption and pollution reduced their supply, drove up their prices, and transformed them into a luxury food. To read much more including the role lunch played in the women’s suffrage movement, the speediness of New York’s lunches, the origins of school lunches, the role that JP Morgan played, the concept of the power lunch, the role of culture in our understanding of lunch, why peanut butter became popular, the guides to slicing bed, soda fountain slang, the automat, and pictures of exhibit highlights, click here.